← Calling All Weekend Warriors! It’s Friday again! If you’re lucky and your seasonal allergies aren’t keeping you inside, I hope you’re logging some awesome outdoor time this week, and have plans to play outside more this weekend! If you wanna do some sweet indoor climbing, we’ll be open until 10pm tonight, from 10am till 10pm tomorrow, and from 11am to 5pm on Sunday, with member-only hours from 5-7pm Sunday. 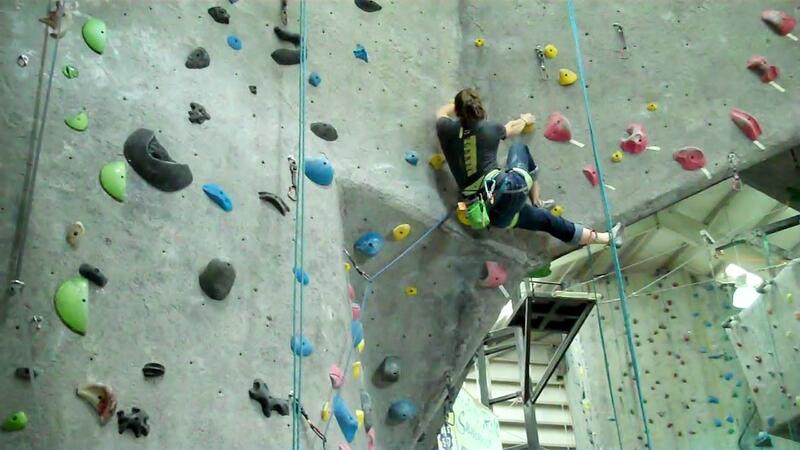 Open Climb hours from 11am-4pm on Saturday and Sundays! Open Climb is our restaurant-style reservation system – first come, first served, for anyone who needs a staff belayer. What else is new at the gym? How about some sick gear specials? The gear packages are now 20% off for members and 15% off for non-members. If you’re getting set up to do some outdoor climbing this season, you can’t afford not to check out these deals. There’s some new stuff in the shop as well. We now carry LaSportiva Solutions, for all of your problems (get it? ); the Grayson Highlands Bouldering Guide (nearby boulders, you guys! ); and the Petzl Djinn Axess quickdraws. I’ve never used the latter, so if anyone wants to post a review in the comments for folks who are interested in ’em, that’d be awesome! Same goes for the Spirit Screw Lock Carabiner, which I haven’t had the chance to play with yet. There are also some new ropes and a few new snackies to keep you fueled. Members always save 10% in the gear shop. Come get some new toys! 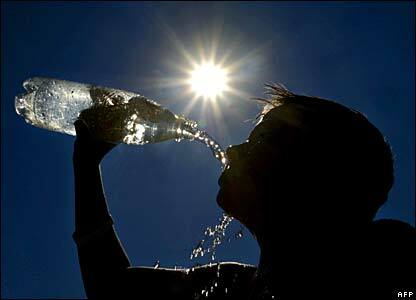 Friday: highs of 81 (that’s not a typo), low of 55. It’ll be a little windy but who cares? Saturday: High of 78, low of 53. It might rain but chances are low. Sunday: High of 83 (still not a typo), low of 59. Even the low is pretty great. Friday: High of 68 and low of 54, with a 50% chance of rain. Boo rain. Saturday: 78 for the high and 52 for the low, but it looks like light rain throughout the day. Sunday: Sunny! 82 with a low of 58 to dry out the drizzle from the day before. Still looking for a name for this feature. So far we’ve got one – don’t make it a one-horse race! Those are always so boring. Happy Friday! This entry was posted in Weekend Planner and tagged gear, Weekend planner. Bookmark the permalink.